Students will enjoy a tour of the farm including our animals, bees and vegetable fields. Sprouts will have an opportunity to do a farm related activity and taste something from the farm. Time for lunch is not included but could be arranged upon request for an additional fee. This tour is suggested for Pre-K and K aged students especially but can be made available for older students. 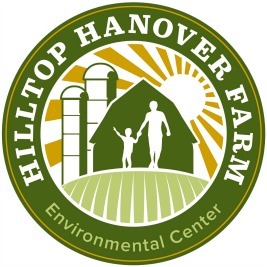 For more information email education@hilltophanoverfarm.org or call us at (914)962-2368 ext. 109.